I love living in the Southwest side of Charlotte where I was within 5 miles of every shopping center under the sun! But life happens and we moved farther North. If there was one redeeming quality to moving farther North of Charlotte, it's the discovery of being surrounded by family-friendly attractions and historic sites that I always considered to be too far to visit. Now, they're literally in my own backyard! 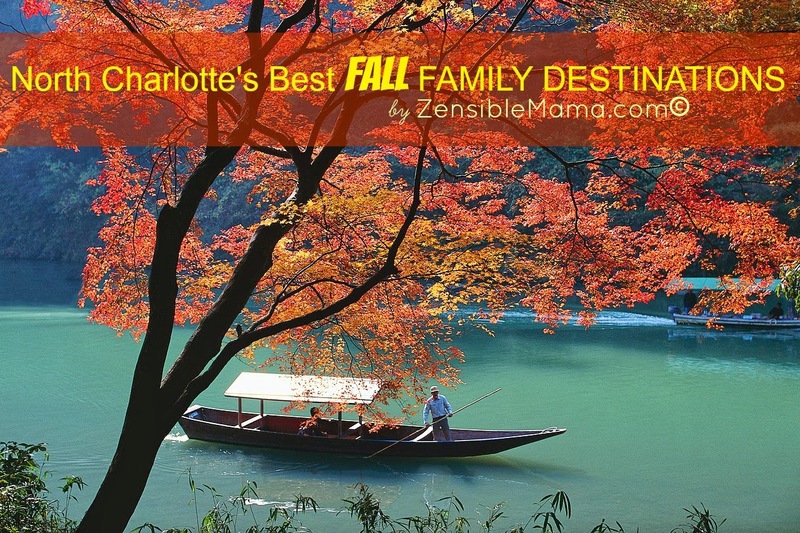 And with Fall, and all the major holidays, coming into season, the influx of events from these attractions gives us lots of fun choices to enjoy our chilly weekends in! Best part of it? We don't have to travel too far to have fun! 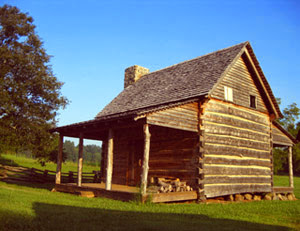 Historic Latta Plantation is a circa 1800 cotton plantation and living history farm. Experience life on a 19th century farm. Meet rare and endangered breeds of farm animals, participate in farm chores, learn about farm skills, etc. Admission is $8 for adults, $7 for seniors and students, ages 5 and under free. Learn about the history of Halloween and meet some of its famous characters throughout history. Children can trick or treat around the plantation, participate in costume contests, make crafts, and more. Admission is $8 for adults, $7 for seniors and students, ages 5 and under free. A spooktacular historic event led by a guide through a haunted site filled with numerous historical scenarios! Venture through the explosive battlefields, witness a family mourning their lost loved ones in the parlor, make your way through the haunted field hospitals, the creepy cemetery, and much more! Admission is $10 per person, members are admitted free. Historic Rural Hills is a Historic Site, Nature Preserve, Field Trip Destination, Cultural Events Site, Farm, and all around great place to get away from one’s daily stresses in life. Get lost in a giant seven acre corn maze featuring over two miles of interconnecting paths. One of the largest in the Southeast. For a real challenge, try the NIGHT MAZE! Enjoy games, arts and craft vendors, moon bounce, pumpkin patch, face painting, live music, food, costume contest. For Amateur and Pro Photographers photo shoot session featuring Carolina Raptor Center's resident raptors; Owls, eagles and hawks! Annual Halloween fest. Fun games and activities with contests including Hooting, Costumes, and Jack-o-lantern. Activities are free with regular admission price. 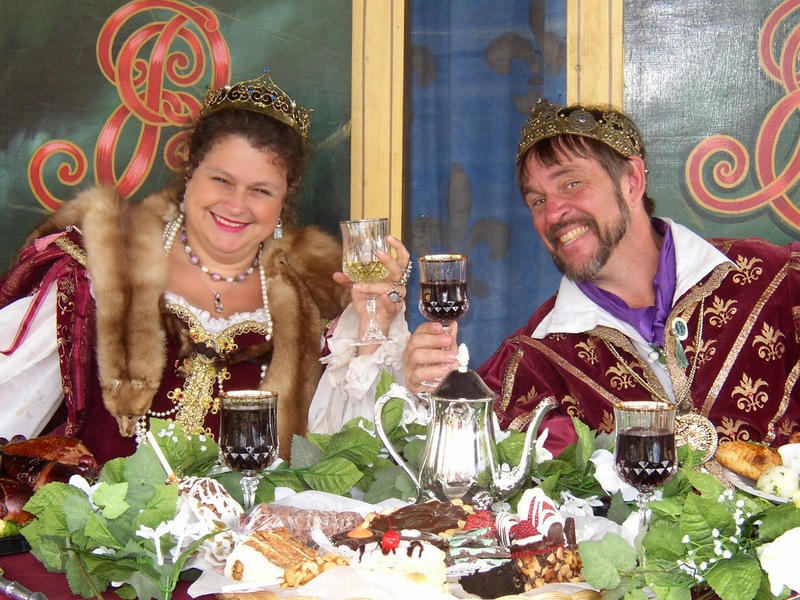 Renaissance Festival is a 16th century European style art and entertainment festival combining outdoor theater, circus entertainment, arts and crafts marketplace, a jousting tournament, a feast fit for royalty, and much much more. FREE child admission ages 5-12, with paid adult admission. A Kids FREE coupon is required. Children under 5 always free! A toast of fine festival ale. Taste the 2013 Gambrinus Cup Homebrew competition award winning brew! Watch as a team of home brewers demonstrate their time honored craft! Sample a selection of fine micro-brewed ale and participate in a series of RenFest Beer Games. Halloween Daze and Spooky Knights! Free Child Admission! No Coupon required! Free event admission for all children 12 and under, free treats all around the Festival village, and a Halloween Treasure Hunt with prizes! US National White Water Center is home to the world’s largest man-made whitewater river. A haven for outdoor enthusiasts to play, relax and learn on the 400 acres that make up the facility. FREE TO THE PUBLIC. All-day festival with the Dirty Dozen Trail Race, a 12K trail race that features 12 challenging obstacles. Following the race, the afternoon will be filled with live music. My Calendar is already pegged and can't wait to experience these fun events! 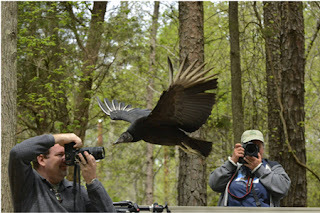 + Photo courtesy of Latta Plantation, Rural Hill, Carolina Raptor, USNWC and RenFest.